At Plymouth Home Remodeling, we offer the remodeling services that are requested most often by those living in Plymouth, MA and South of Boston. It is possible to get the quality of service that you deserve by turning to the best and most widely used remodeling service in the area, Plymouth Home Remodeling. You will always receive the most efficient services from our highly-skilled and qualified remodeling contractors. They pay close attention to the work that they are performing to ensure that the job is performed to the customer’s specifications. With our services, our customers are also able to receive the help that they need at prices they can afford. When it comes to getting it right the first time, you can always count on Plymouth Home Remodeling. We don’t take any more time than is needed to perform the job that we have been hired to do. Our customer’s want to get back to their routine. We make this possible by systematically performing our job so that it is completed in a timely manner. When you want to be certain that you are not simply throwing away your money, make sure you rely on our preferred services in Plymouth, MA. Our contractors will perform a job that you’ll be excited to show off to your friends and family. 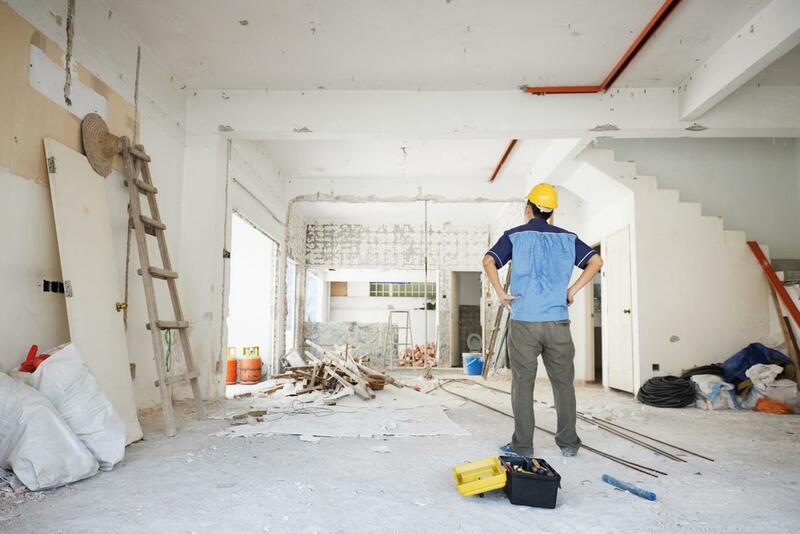 We know why our services are preferred to other remodeling services in the area. Why not contact us today and find out for yourself!